… I endorse these fabrics, because the I love the fabrics THAT much!!! 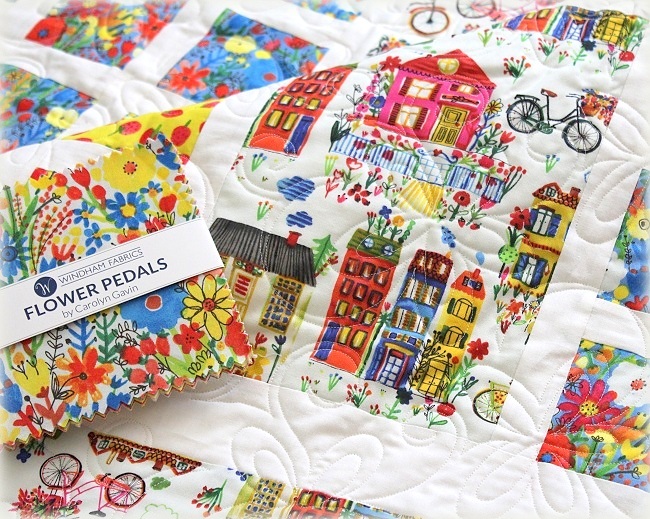 I just shipped out a quilt made with the Flower Pedals fabrics by Windham Fabrics. I love all the prints in this collection. These fabrics are 100% organic as well. I am always happy to find organic fabrics – they just feel so smooth and nice! You have to check out the fabrics here. 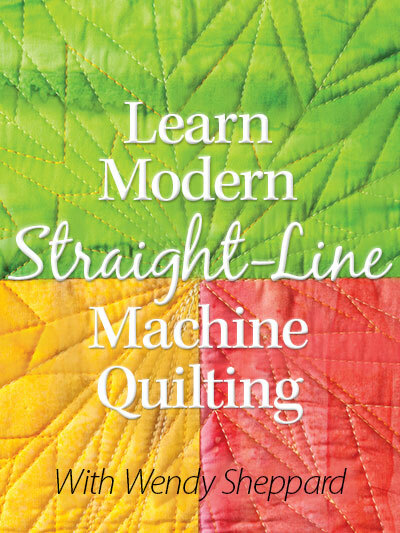 They are current in quilt stores right now. So get them while you can. Alrightie, Friends. I hope you keep enjoying your summer. Meanwhile, if you happen to have an all-time favorite fabric line, I should dearly like to know which it is! Till tomorrow. 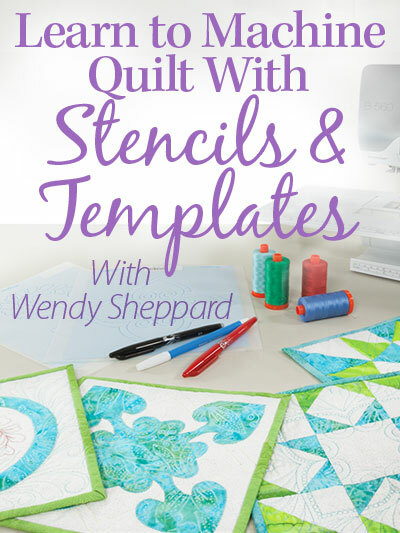 This entry was posted in Quilt kit, Quilt Pattern, Quilting, Quilts & Projects: Published, Quilts & Projects: Upcoming, Quilts: Pieced and tagged Free Quilt Pattern, Quilt kit, Wendy Sheppard, Windham Fabrics Flower Pedals. Bookmark the permalink. I love the Flower Pedals fabric line! 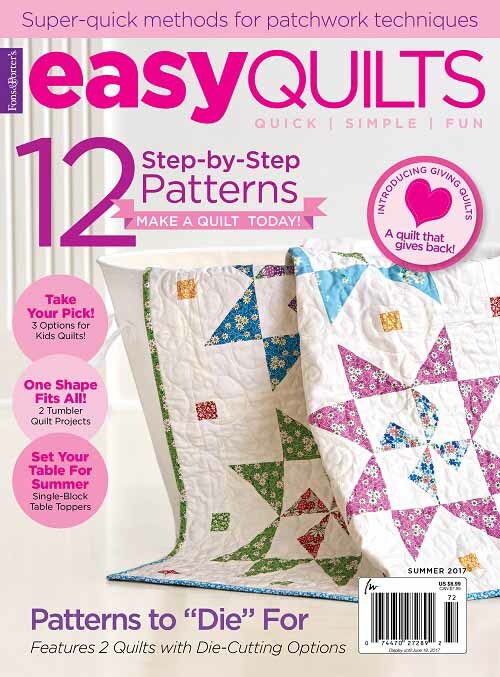 I just ordered some from Fat Quarter shop – what is the pattern you made the quilt out of? I love how it features the fabrics. I probably should have bought more than a fat quarter bundle! Thanks so much for sharing. LOVE the little houses and bicycles! That is a bright, happy and cute line of fabric. I suppose one of my favorite fabric lines would still be Flea Market Fancy, but there have been so many great ones. I love how your design put together some very busy prints in a harmonious way that causes them to complement each other rather than clash. No, I was right the first time – sorry to be such an OCD grammarian on your site, LOL! If I could figure out how to delete my reply to my reply, I would. Thank you Wendy for this adorable fabric and showing us this cutie pie fabric. Very sweet flowers!!!!!! You asked about our favourite fabric lines. I love the 1930s reproduction fabrics. 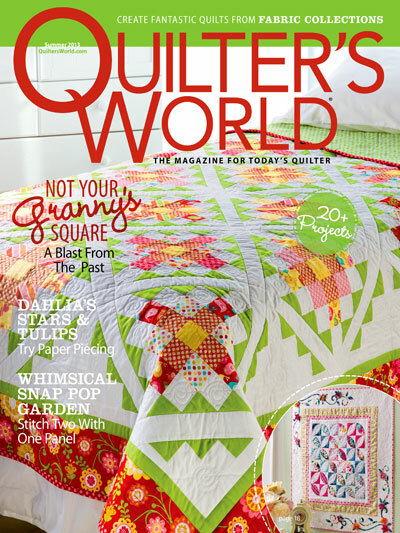 I love the medium pastels and the look of quilts made with them. Such cute, happy fabrics. The “house” fabric is especially cute!! That is a happy collection with the pure, vibrant colors. I think that is why I’m drawn to 30s and 40s repro fabrics. Your tulip quilt makes me smile. Love the fabric line – so bright and cheerful! And a free pattern too – thanks so much Wendy! Hi! My name is Linda. 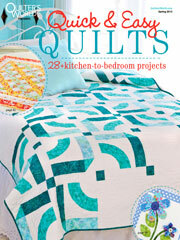 I would like to make the quilt(Feathered Lattice). I bought the book Recreating Antique Quilts, but could you tell me how much fabric I need for this? And is there any direction that I would need to know other than whats in the book? Thanks! 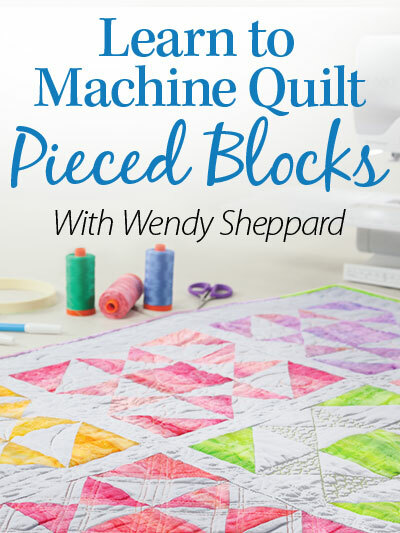 Linda Vincent ahnniev@bellsouth.net I love your book and quilt !! !